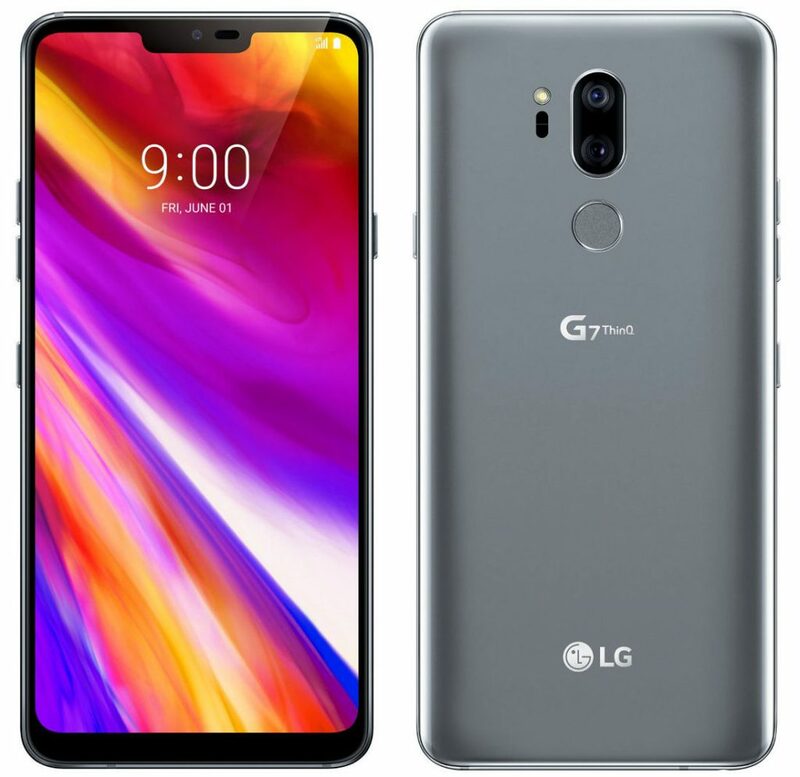 LG to launch LG G7 ThinQ, OnePlus 6, Honor 10, Nokia X and More Phones are coming. Here are upcoming Mobiles Phones which are expected to launch in May. LG to launch G7 ThinQ on May2nd, The phone will have a 6.1-inch (3120X1440 pixels) QHD+ display with 19.5:9 aspect ratio and whopping 1000 nits brightness that will let you view the content clearly even under bright sunlight. It will also offer 100% DCI-P3 color coverage. LG calls it ‘Super Bright Display. 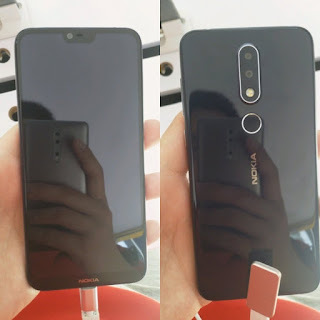 It will also feature Boombox speaker that will offer ten times louder sound compared to other phones, and also bass of more than 6 decibels (dB), two times more compared to existing smartphones.Powered by Snapdragon 845 processor, 4GB RAM, 64GB Storage, Dual Rear Camera. OnePlus 6 will be Powered by Qualcomm Snapdragon 845 SoC paired with up to 8GB of RAM and 256 GB of storage. 19:9 Display with a notch, option to hide it, 90% screen-to-body ratio, 3.5mm audio jack.It runs on Android 8.1 (Oreo) with Oxygen OS 5.1.0 on top, will retain the slider, and have a glass back with five printed layers of Nanotech Coating. The company also hinted at a water and dust-resistant body in a teaser. 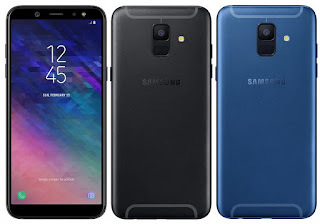 Samsung Galaxy A6+ features a 6-inch (1080 x 2220 pixels) FHD+ Super AMOLED 18.5: 9 Infinity 2.5D curved glass display powered by 1.8GHz Octa-Core Snapdragon 450 processor with 3/4GB of RAM and 32/64GB of internal storage. On Camera, it has a 16MP rear camera with LED flash, f/1.7 aperture, LED flash, 5MP secondary rear camera with f/1.9 aperture and 24MP front-facing camera. Packed with a 3500mAh Battery. Galaxy J6 will have a 5.6 inch AMOLED Infinity display powered by octa-core processor with2GB, 3GB, or 4GB of RAM,32GB or 64GB of internal storage (with a microSD slot for expansion). 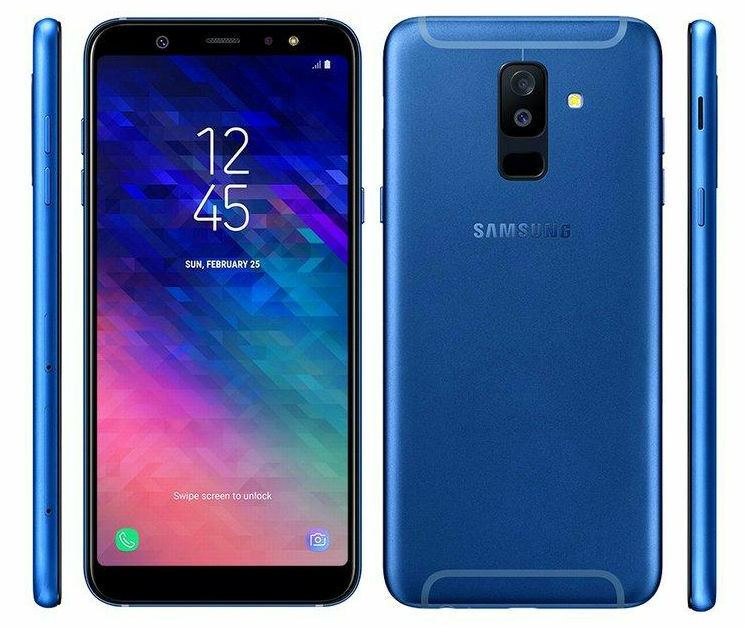 On Camera, it has 13-megapixel and 8-megapixel rear and front cameras (with an LED flash for both), dual SIM slots and LTE support, and a 3,000 mAh battery .run Android 8.0 Oreo with the Samsung Experience 9.0 UX out of the box. Nokia X or X6 to feature a 5.8-inch FHD+ display with a notch design and 19:9 aspect ratio display. 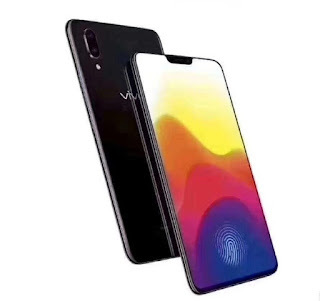 vertical dual rear camera arrangement.powered by two different SoCs – Snapdragon 636 with 6GB RAM or MediaTek Helio P60 SoC with 4GB RAM.On Camera it will have a 12MP rear camera and 13 MP secondary camera with ZEISS optics, dual-tone LED flash. 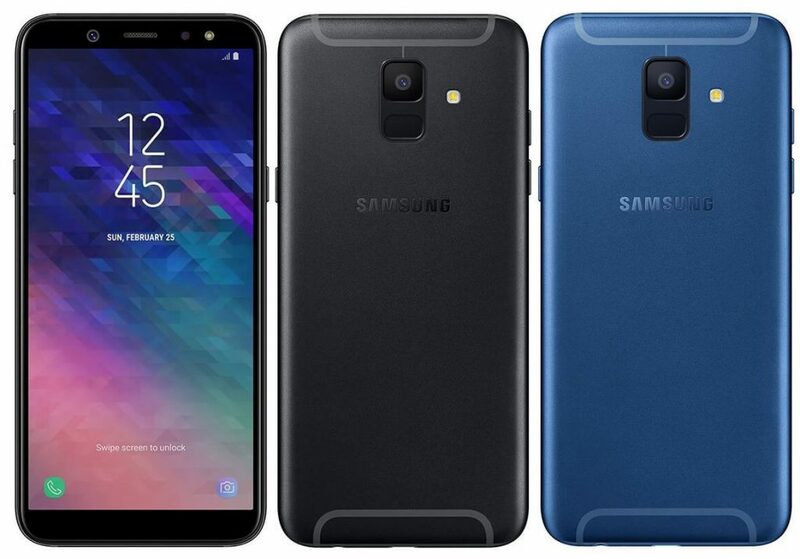 It runs on Android oreo and Fingerprint Scanner on the Rear. HTC U12+ to have a 5.5-inch 18:9 Display, Powered by Snapdragon 845 processor, 6/8GB RAM, 64/128GB storage, On Camera, there will be 8-megapixel dual front cameras. 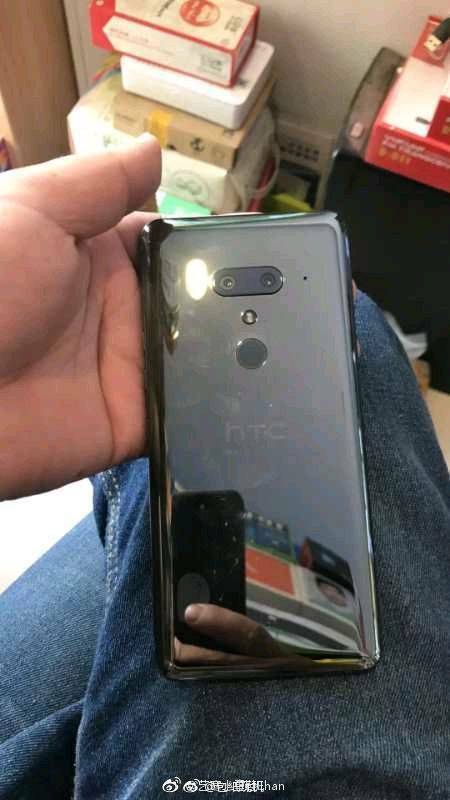 This also reveals 12-megapixel primary rear camera with f/1.5 aperture, HTC UltraPixel 4, Edge Sense 2, IP68 ratings for water resistance, USonic with Active Noise Cancellation, 3D audio recording, HTC BoomSound, Hi-Res audio playback, Qualcomm Quick Charge 4+ and Wireless charging. 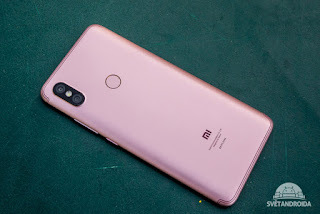 Xiaomi Redmi S2 has a 5.99 -inch HD + display powered by Snapdragon 625 processor coupled with 3/4GB of RAM and 3264GB of internal Storage which can be expanded using microSD card up to 256GB.The phone comes with a 3.5mm audio connector, the fingerprint reader on the Rear Dedicated MicroSD slot. On Camera, it has a 12MP+5MP Dual Rear Camera and 16 MP front-facing camera. Dual SIM device runs on Android 8.1 Oreo with MIUI. Packed with a 3080mAh Battery. 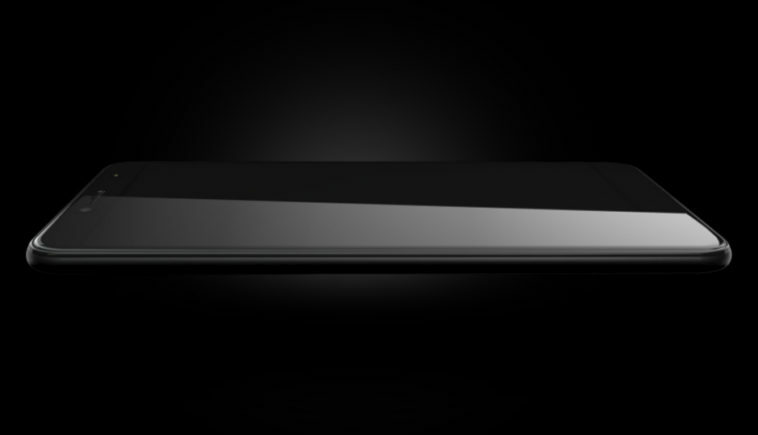 Kult to launch new Phone in the first week of May. It will sport a 5.99-inch 18:9 aspect ratio display of HD resolution, with thin bezels around the sides. 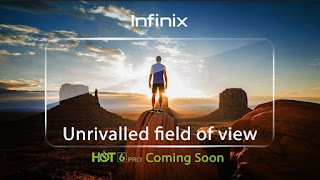 Infinix to launch Hot 6 and Infinix Hot 6 Pro in May. 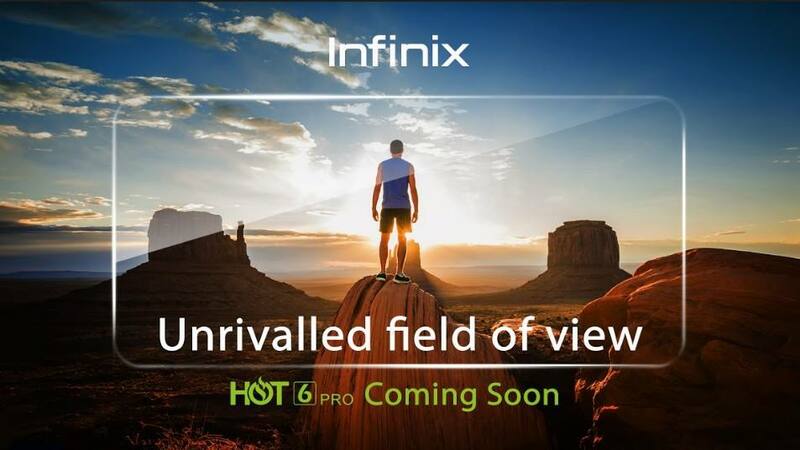 Infinix Hot 6 Pro will have an 18:9 aspect ratio, Dual Rear Camera, Snapdragon Processor. 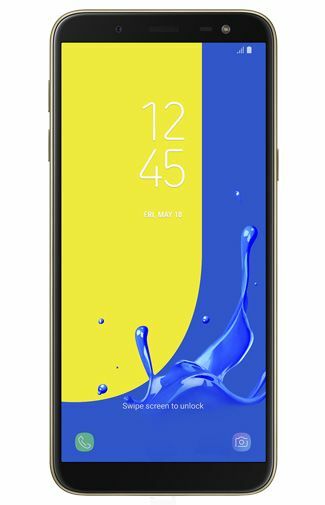 Coolpad Note 6 has a 5.5-inch Full HD 2.5D curved glass display powered by an Octa-Core Snapdragon 435 Processor with 4GB of RAM and 32/64GB internal Storage.On Camera, it has a 13-megapixel rear camera with LED flash and 8-megapixel front-facing camera along with a 5-megapixel secondary front camera Packed with a 4070mAh battery. Honor 7C has a Metal body, Fingerprint Scanner on the Rear, It has a 5.99-inch (1440 x 720 pixels) 18:9 FullView 2.5D curved glass display Powered by 1.8GHz Octa-Core Qualcomm Snapdragon 450 processor with 3/4GB RAM and 32/64GB of internal storage. 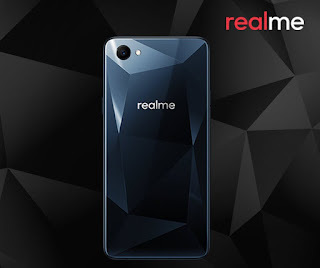 On Camera, it has a 13MP+2MP Dual Rear Camera and 8MP front-facing camera Packed with 3000mAh battery.